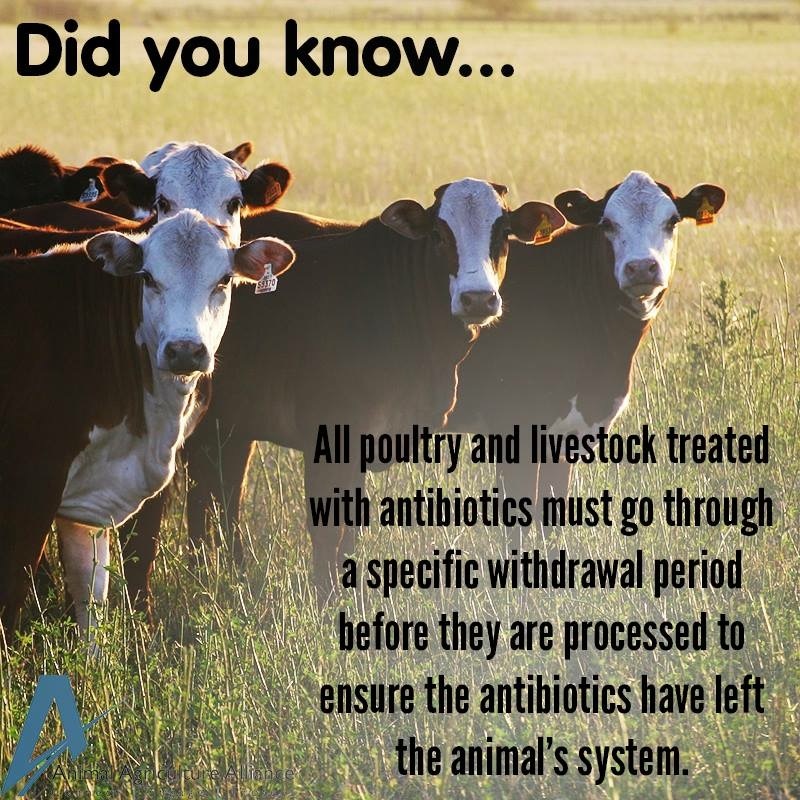 Did you know all poultry and livestock treated with antibiotics must go through a specific withdrawal period before they are processed to ensure the antibiotics have left the animal’s system. 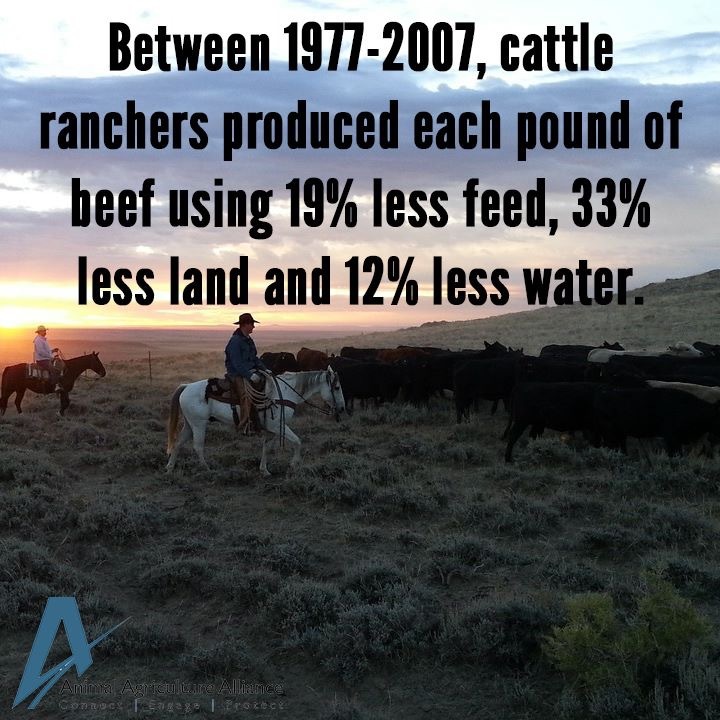 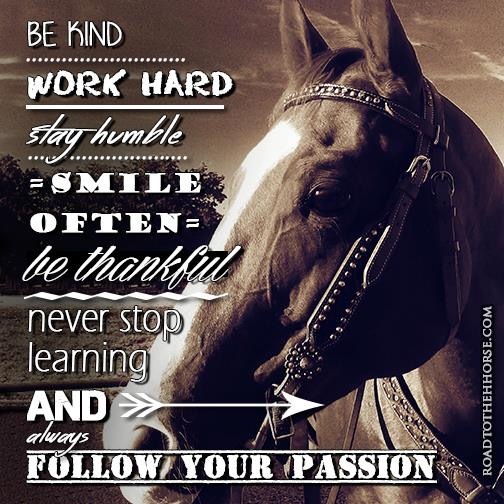 Published with permission courtesy of Animal Agriculture Alliance . 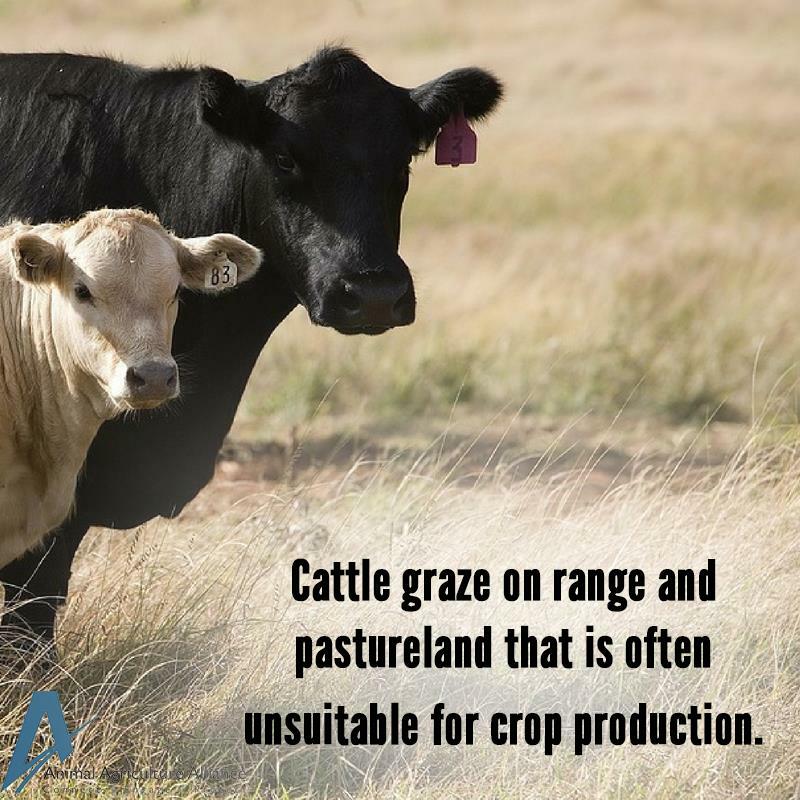 http://www.animalagalliance.org/ .